You’d agree that business growth is a result of constant effort and improvement, a fair bit of struggle, lots of cycles of user feedback and experimentation, and ultimately, team synergy that cannot be replicated – thus creating a competitive advantage. Since the beginning of 2017, Human Resources magazine has grown its online readership by more than 50% over the previous year. 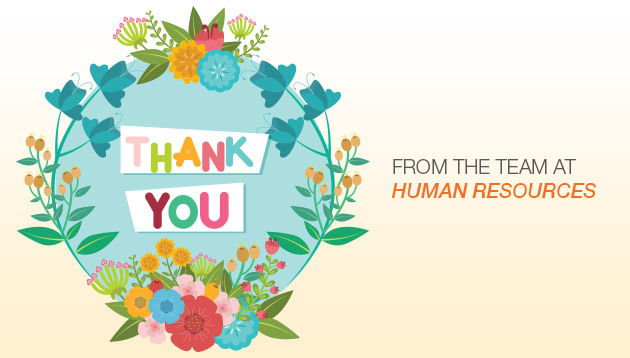 We are proud to announce that on average, more than 140,000 users visit us every month at http://www.humanresourcesonline.net/, including more than 200,000 users in July 2017, making us Asia’s most-read HR publication [data via Google Analytics]. 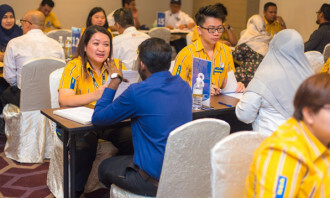 Human Resources has served the HR practitioner community in Singapore since 2004, Malaysia since 2011, and Hong Kong and the Philippines since 2015. Through our magazines, daily email newsletters, website and suite of targeted events, we strive to bring you credible, timely, and high-quality content on a daily basis, regionally. We would like to thank you, dear readers, for making us the region’s most-trusted HR content provider. Through your feedback received via our daily e-newsletter, conversations at our conferences, and interviews for the magazine, we endeavour to consistently create higher-quality content for you and your HR teams. Thank you for your support, we couldn’t have done it without you! 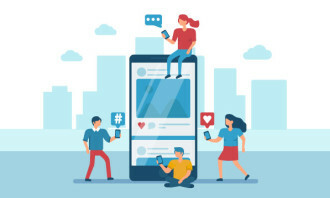 As always, please continue sharing your views with us at team@humanresourcesonline.net and through social media on LinkedIn, Facebook, and Twitter. If you’d like to renew your subscription to either the print magazine or digital edition, please let our team know. Reports say the firm has also severely cut severance pay to 1 month total, no matter how many years of service the employee worked..